NotaryCam(R), the pioneering leader in online notarization and original provider of mortgage eClosing solutions, today announced that it has executed its first electronic will (eWill) transaction in Nevada using remote online notarization (RON). The transaction was conducted on behalf of a client of Reno-based law firm Laub and Laub. 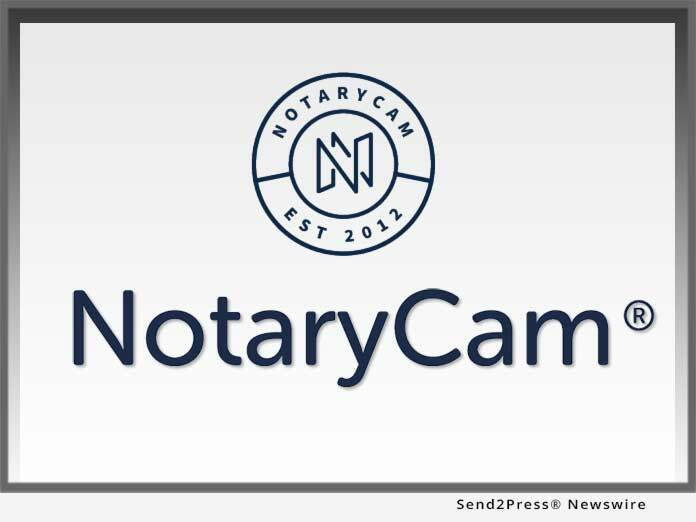 NEWPORT BEACH, Calif. /Mortgage and Finance News/ — NotaryCam(R), the pioneering leader in online notarization and original provider of mortgage eClosing solutions, today announced that it has executed its first electronic will (eWill) transaction in Nevada using remote online notarization (RON). The transaction was conducted on behalf of a client of Reno-based law firm Laub & Laub. Nevada has recognized the legality of eWills since 2001, but only since the passage of Nevada’s RON bill last year have attorneys within the state had the ability to remotely execute them with their clients. To ensure the wishes laid out in the eWill survive probate, NotaryCam added security measures including video recording of the signing ceremony, tamper-sealing on the document and registering the transaction into blockchain. After pioneering the world’s first multi-party/multi-state remote online notarization (RON), career real estate executive Rick Triola founded NotaryCam and completed the first mortgage remote online closing (ROC) in 2014. Today, NotaryCam is the leader in online notarization and mortgage eClosing solutions, having notarized documents worldwide for hundreds of thousands of customers in all 50 states and more than 145 countries. The company’s patented eClose360(R) platform delivers the “perfect” online mortgage closing in every jurisdiction with a flexible workflow for document recording and unparalleled identity verification, security and customer convenience. NotaryCam also proudly maintains an industry-leading 99.8 percent customer satisfaction rating.